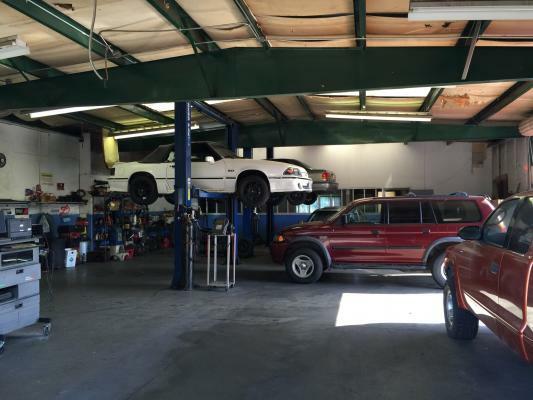 Bakersfield Area, Full Auto Collision Center, Auto Body, Paint Shop For Sale On BizBen. Excellent Location. 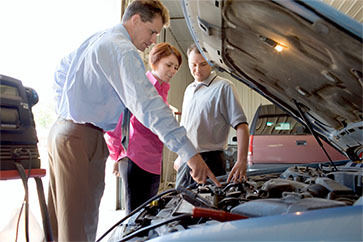 It's a Full Service Auto Collision Repair Center includes Body works and painting. 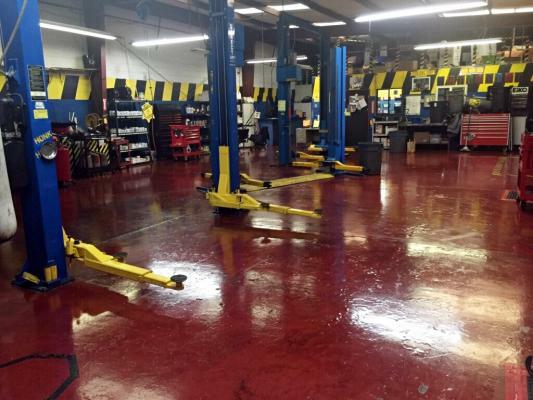 Building is 5360 sq ft and it is sitting on 87,120 sqft huge Commercial Lot. Lots of parking space is available. 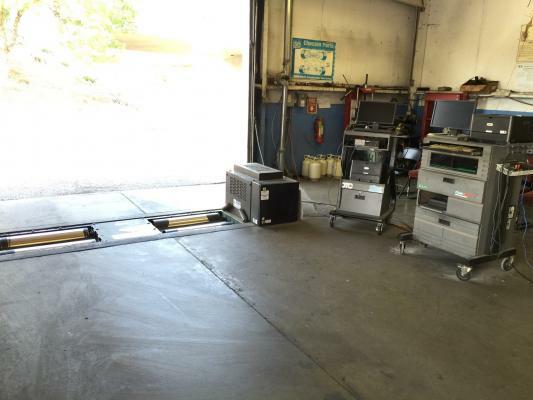 Collision Center has over $200,000 in equipment, tools and inventory which includes Chief Frame Racks, Car-O Liner Frame Rack, 2 Spray Booths, 2 Compressors, 3 cars, ext. (List of equipment, inventory, tools goes on... Too Long to List.) Must see to appreciate. 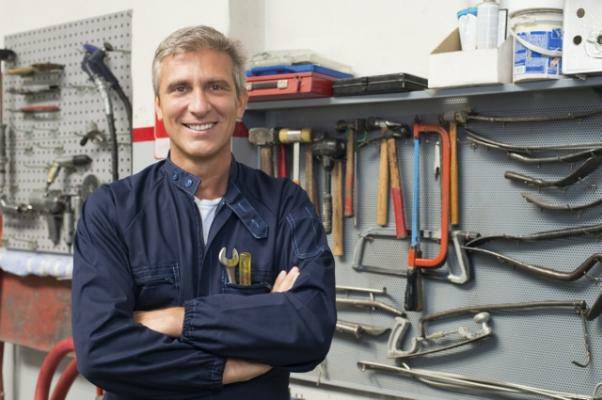 Don't miss out on such a great opportunity to own your own Full Collision Center. Great Set-up. It's a huge lot and huge building. There is also U-Haul Rental Dealership is at the site. Some rental income is also available. 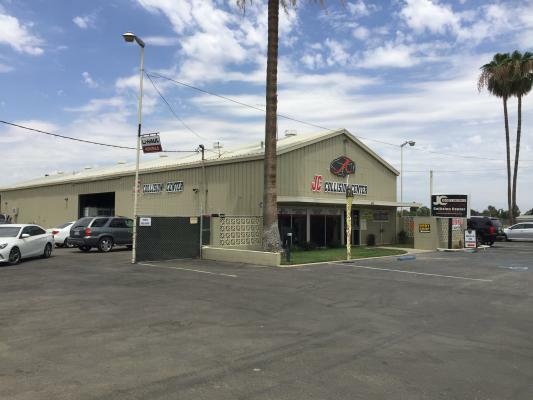 The listing # 234261 Full Auto Collision Center Auto Body Paint Shop - Bakersfield, Kern County below is currently OFF THE MARKET due to that it is either in escrow at this time or has recently been sold. 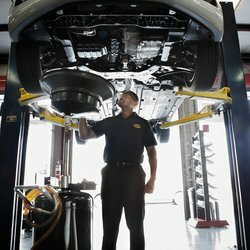 For more businesses for sale that are like this Full Auto Collision Center Auto Body Paint Shop in Bakersfield, Kern County please see a sample of BizBen active listings below and links to all similar listings on BizBen.com.